Zitate. These are NOT mine. All credit goes to lynxycrowy. 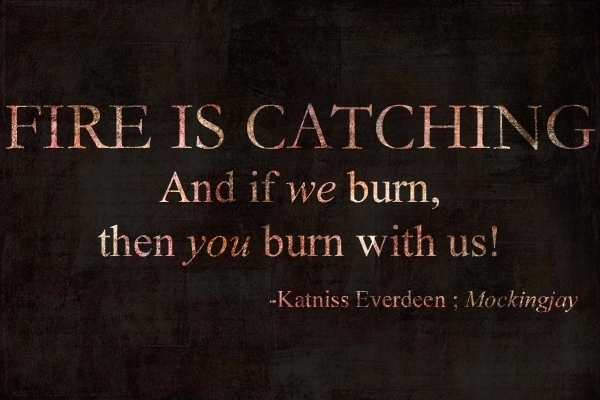 Wallpaper and background images in the Die Tribute von Panem club tagged: the hunger games quotes fan made.